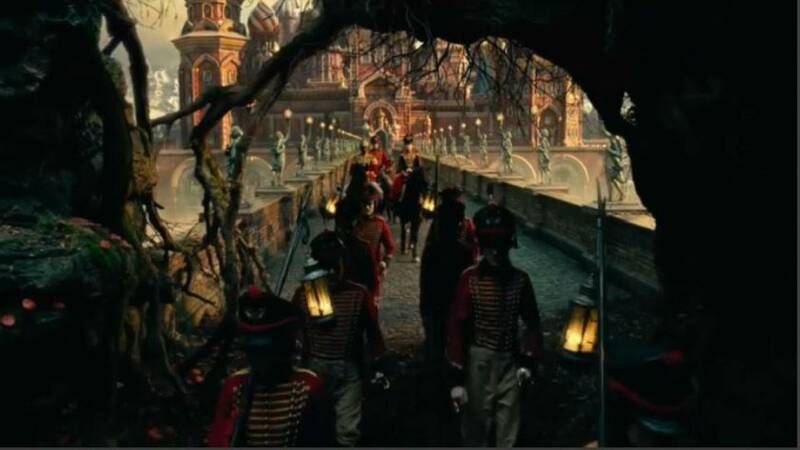 Just in time for Christmas, Walt Disney's mega production of 'The Nutcracker and the Four Realms' premieres in Europe. It's about a young girl, Clara, who finds herself stuck in a magical kingdom at Christmas time. Morgan Freeman, Keira Knightley and Helen Mirren star as well as seventeen-year-old Mackenzie Foy who plays the lead in the fantasy adventure film. Mackenzie Foy, actress says: " I think it is important for people to see that you can be anything, as long as you believe in yourself. Because Clara is just this ordinary girl who is an inventor and is a mechanic, and just finds herself in this world and she uses that inner strength that she discovers to save the world." Actress Keira Knightley says, "She's dealing with her emotions, she's dealing with grief, she's becoming a woman, she goes on an emotional journey, but she also saves a magical kingdom and she's a brilliant mechanic and they are all things that I think are completely brilliant." Clara encounters toys that come to life, a gang of mice and it wouldn't be the same without some ballet dancing as she returns harmony to an unstable world.